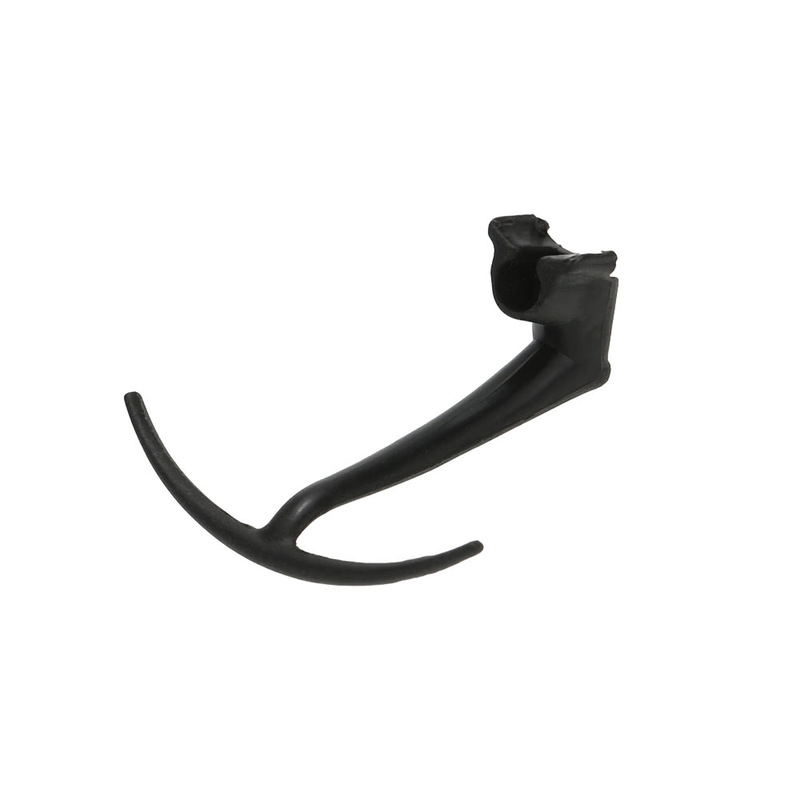 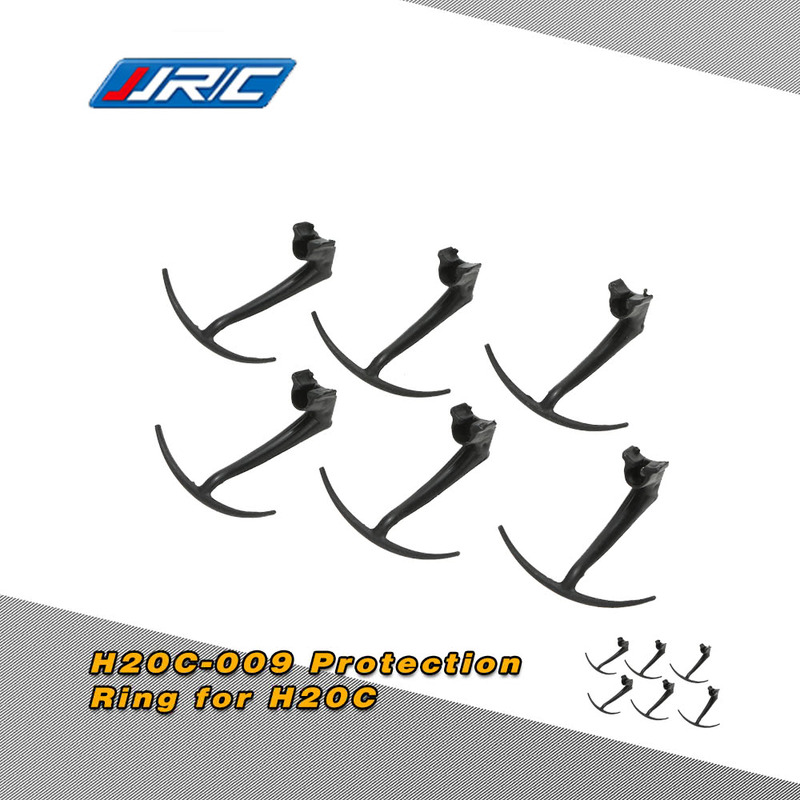 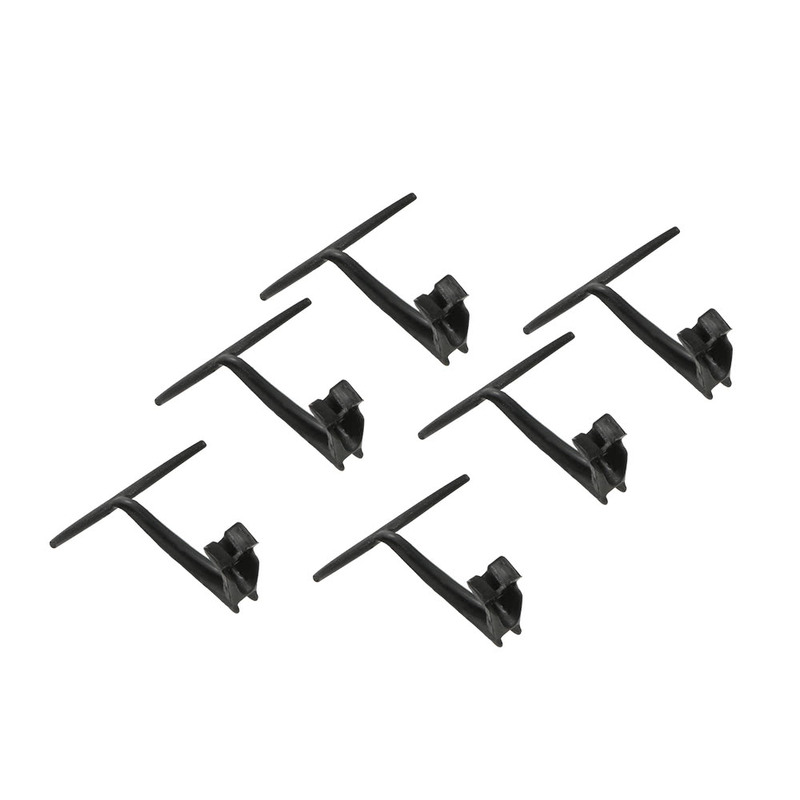 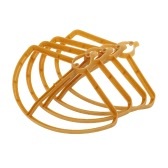 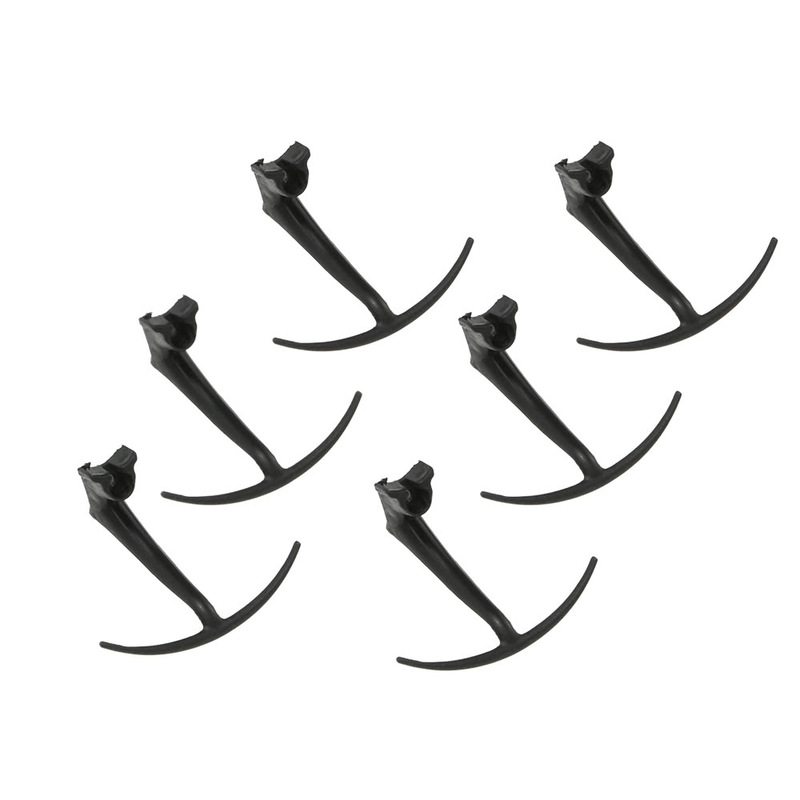 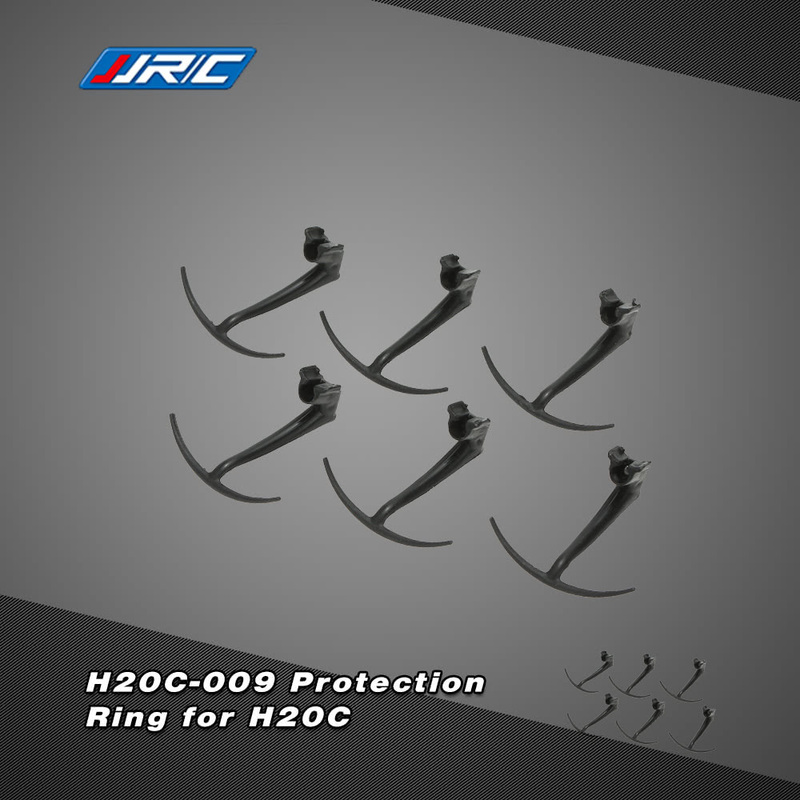 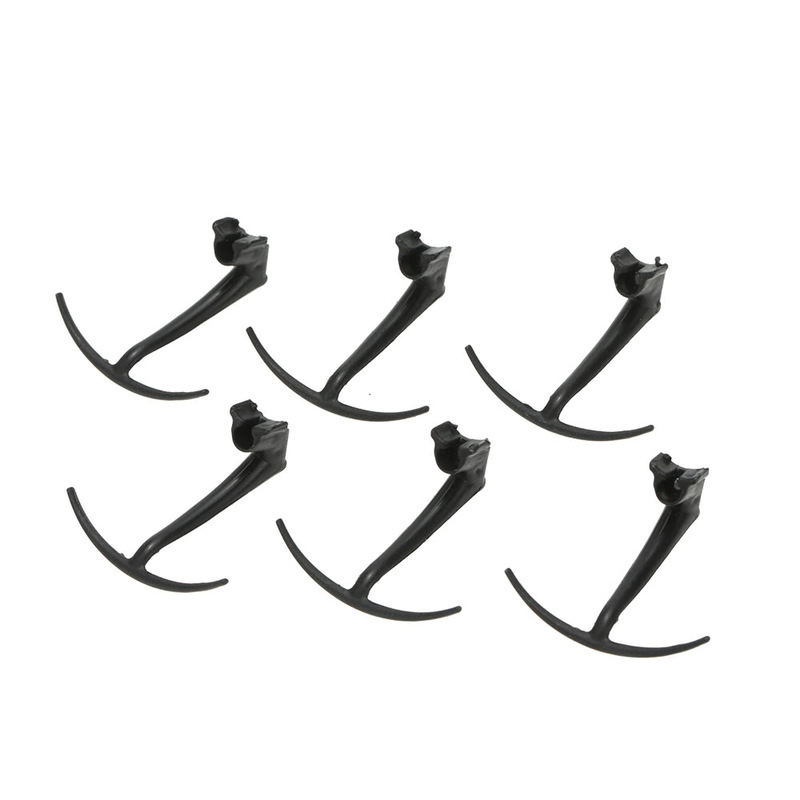 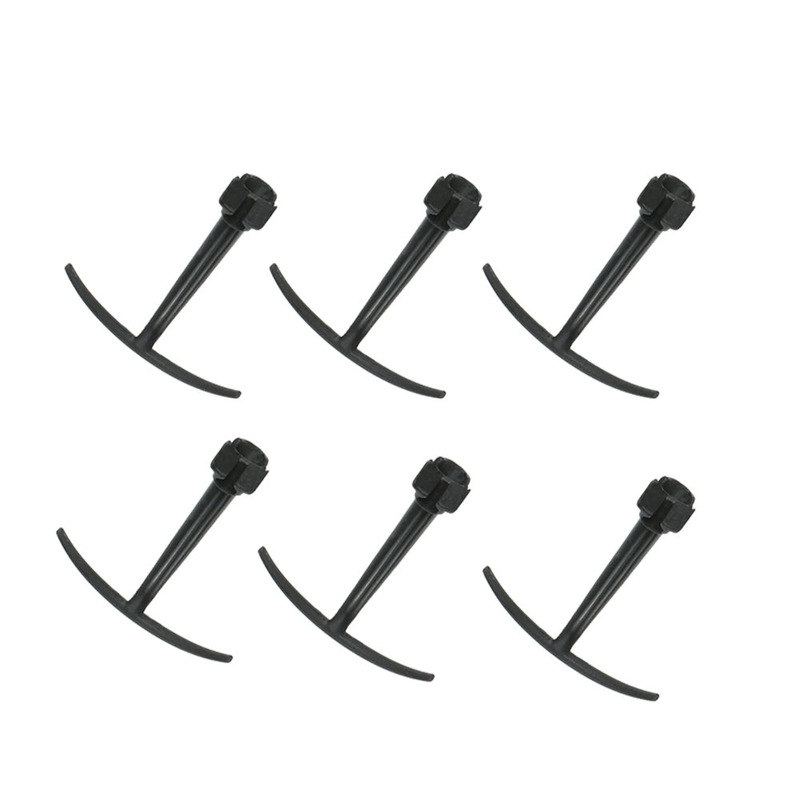 Original 6pcs JJRC H20C-009 Protection Ring for H20C RC Quadcopter. 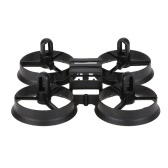 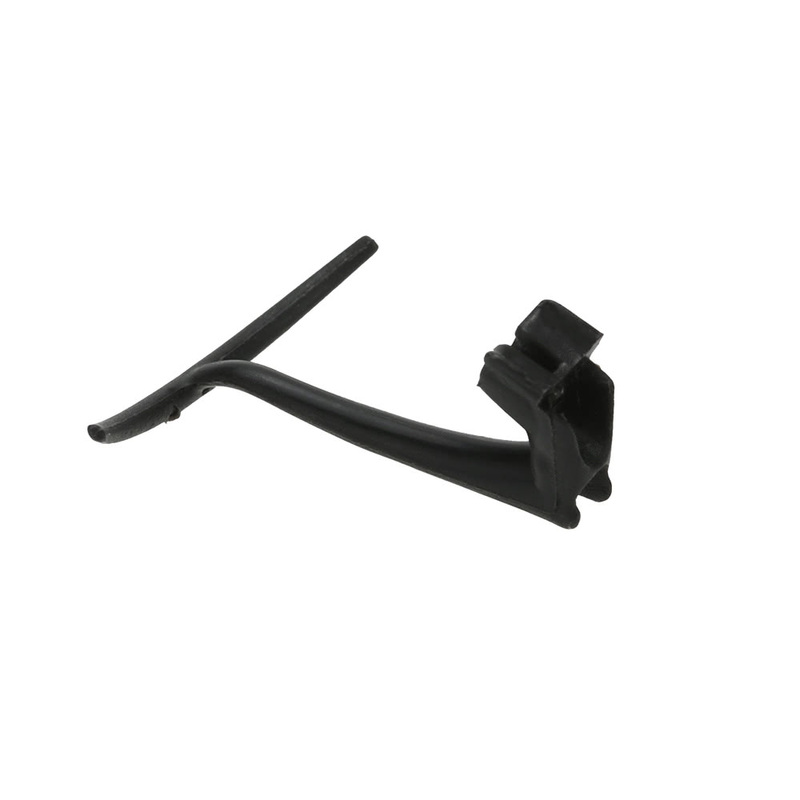 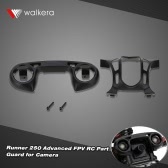 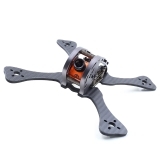 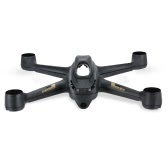 Suit for JJRC H20C RC quadcopter. 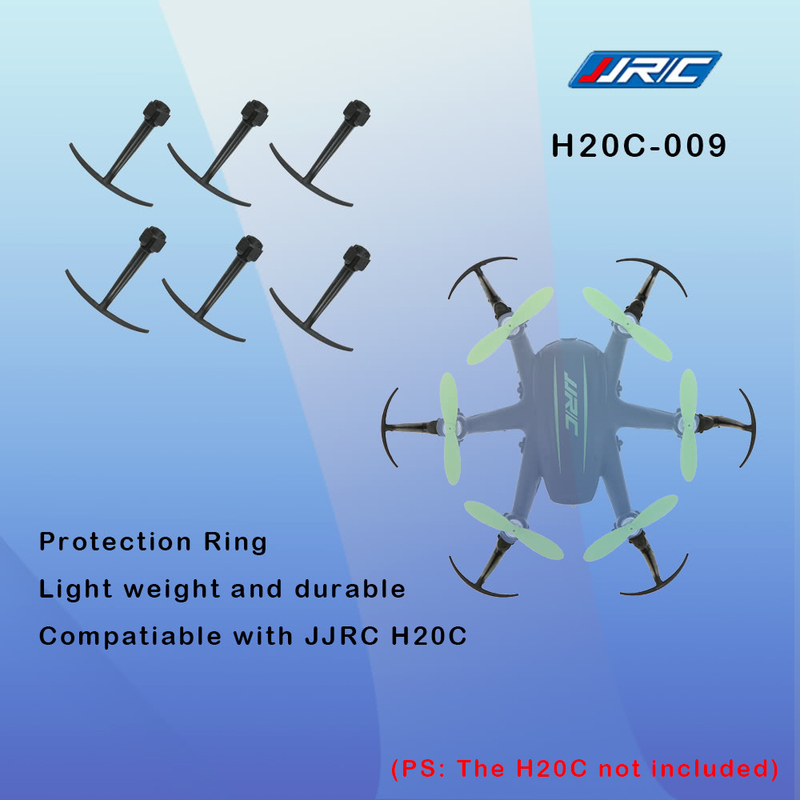 Stable performance and high quality.